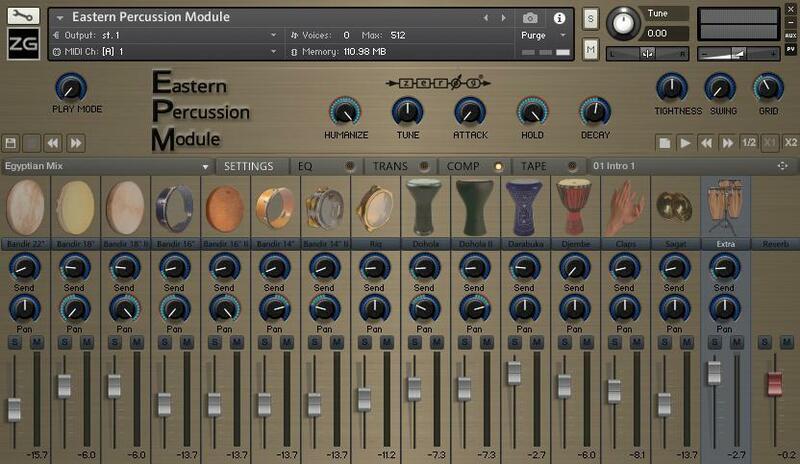 EPM gives you everything you need to create realistic percussion tracks for all kinds of music production. Equally, it has the sound manipulation functionality to create totally unique sounds and rhythms. EPM is a fantastic source of inspiration for all music and soundtrack producers and will enhance and give an exotic feel to any style of music. - Over 5000 44.1 KHz, 24bit compressed samples. 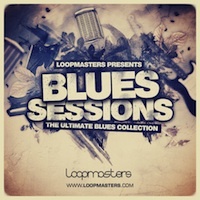 - Ready to use programmed mixes with 30 user preset mix slots. - Controllable EQ, transients, compressor, saturator, pan, volume, tune, RR, AHD, mute, solo, and reverb send for each channel. - Master reverb with 41 room impulses. 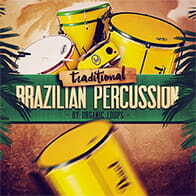 - 82 pre-programmed MIDI grooves and styles with 12 variations for each, totaling almost 1000 individual rhythms. - Drag and drop MIDI to DAW functionality. - Swing and quantize function with double and half speed all synced to host tempo. - 12 controlled round robins for increased realism. 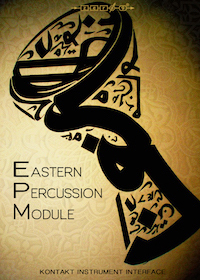 The Following End User License Agreement is included with Eastern Percussion Module. This License is only valid for the individual who has purchased an unopened, new and lawfully made copy of Eastern Percussion Module from a dealer or distributor authorized by Big Fish Audio.